There’s always something so majestic about mountain ranges. Perhaps because we learned early enough that “love can move mountains” or that there “ain’t no mountain high enough.” When I hear hikers climb mountains, I’m always bewildered as to why they would go through the excruciating experience of pain and hardship just to reach the summit. I mean, there’s really nothing there, except the sweat on your forehead, or the dirt on your shoes from all that climbing. Boy, I was wrong. There can be treasures up there, and it’s fitting that this one is called, Treasure Mountain. 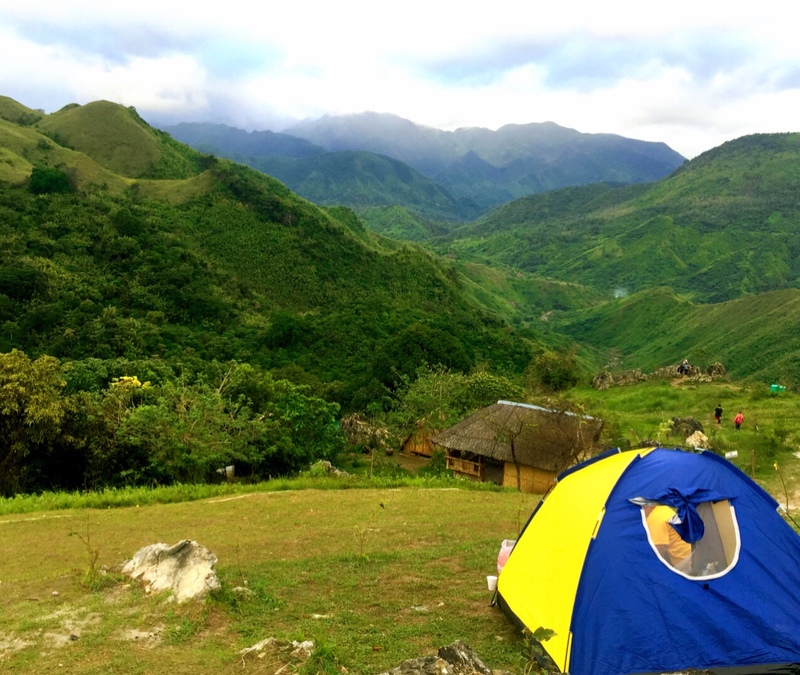 The mountain ranges of Rizal offers all sorts of adventure possibilities, especially to the hikers. 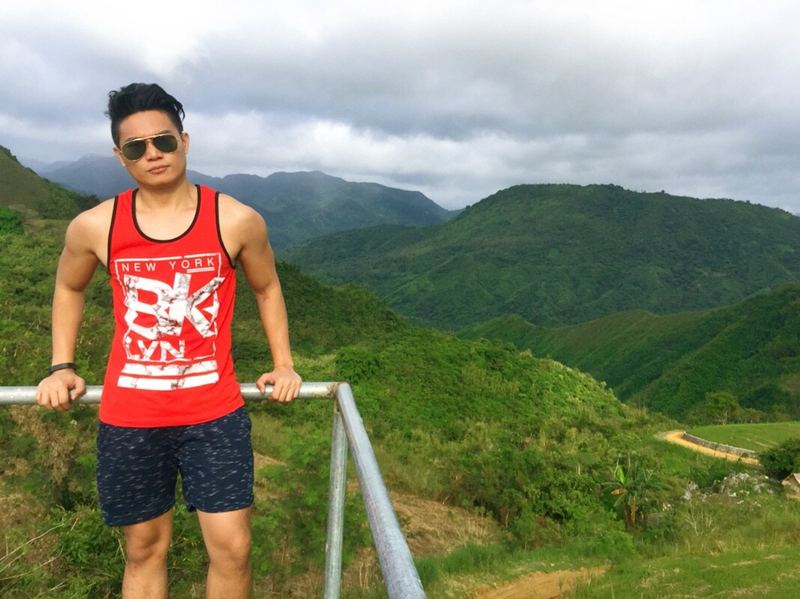 This is the ir go-to site because of its proximity to Manila and the wonderful scenery that awaits in its peaks. Hiking doesn’t have to be expensive and well arranged because of the distance. 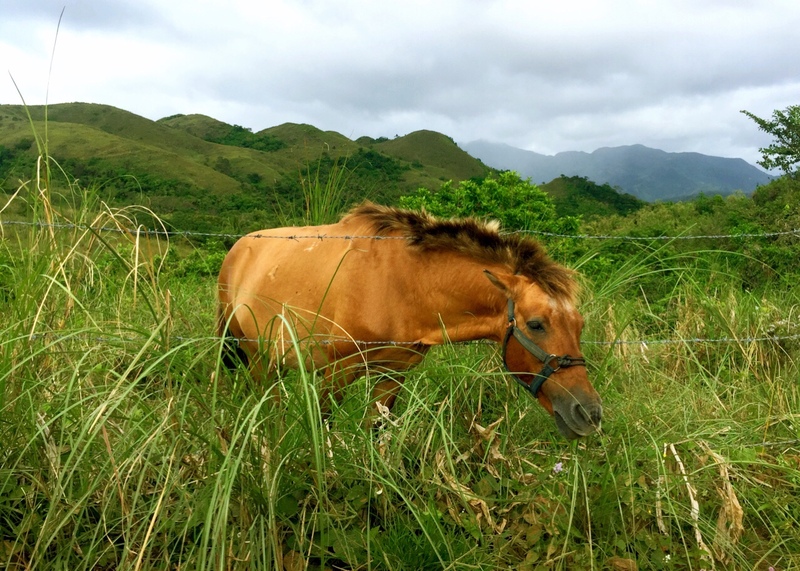 Province of Rizal is an easy travel that offers a budget-friendly jump start to your hiking experience. After consulting some travelogue websites, we decided to get in our car and drive off the smooth and paved road of Marcos highway. 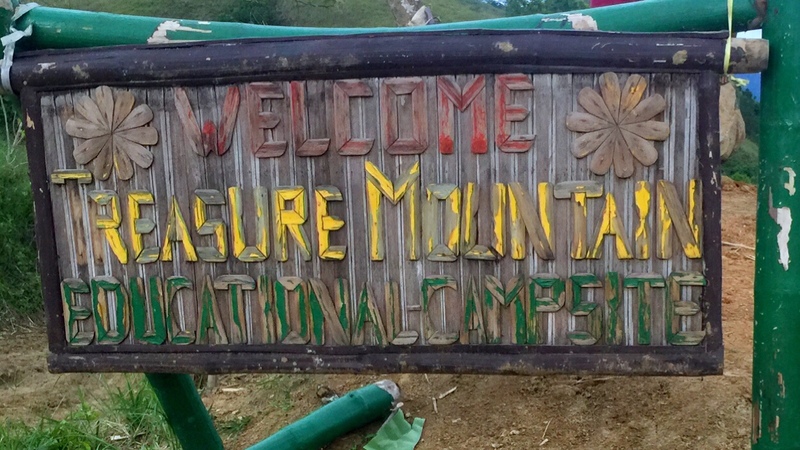 It was a comfortable ride until we turn left at the jump-off in Sitio Maysawa which is the pathway to the Treasure Mountain (Please see How to get to the Treasure Mountain below for the detailed travel guide). From there, we took the narrow and curvy, rough road going up the mountain. We’re thankful that it did not rain that day or else the trail will be muddy and our car might get stuck. Though it was a bumpy ride, I felt pleased and welcomed as the children along the way have been throwing big smiles at us while waving their hands as we passed by their houses. When we reached the entrance, we were greeted by a lady who handed over a paper to register our info. I let my companion took care of it as I can’t wait to see what’s behind the concrete fence. As I take few steps from the gate, I was welcomed by an old man sitting with his legs crossed and found out that he is in charge of the place. Across where he was sitting was a row of cottages that he said we can use for free if we order a meal from the store. I told him that it would be nice to have a bowl of hot soup while feeling the cold breeze and getting mesmerized by the picturesque view of the mountain. I’d love to talk more with him but my feet is itching to move around and look for the treasures hidden in this mountain. The spot where campers pitch their tents. It’s recommended to stay overnight to witness the sea of clouds early in the morning. There’s such magic in mountains. On top, I feel lighter. It dissolves all my problems for a moment. 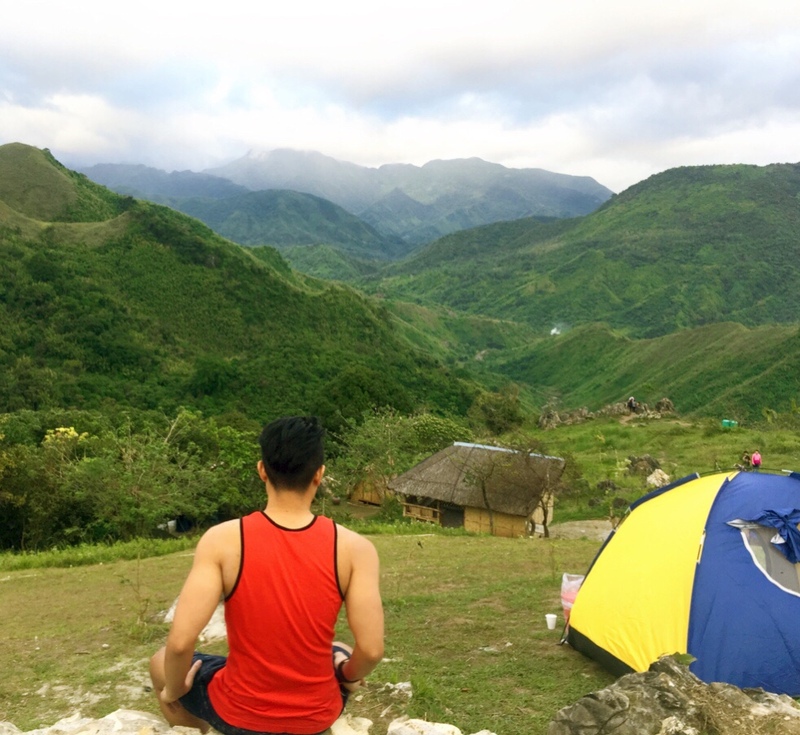 Its beautiful scenery gave me a peace of mind, calmness, and a sense of control by letting me focus on the present and stop worrying about the past. It makes me move forward by clearing my mind on what exactly I want to do as I progress in life. While sitting on the rock and staring at the open, I realized how important it is to pause for a moment and slow down. City life can be very exhausting. The fast pace environment can be really tiring and I need to give my body and mind a time to rest and recover. After the climb, I went back to the same kind of life and routine in the concrete jungle but never the same person. 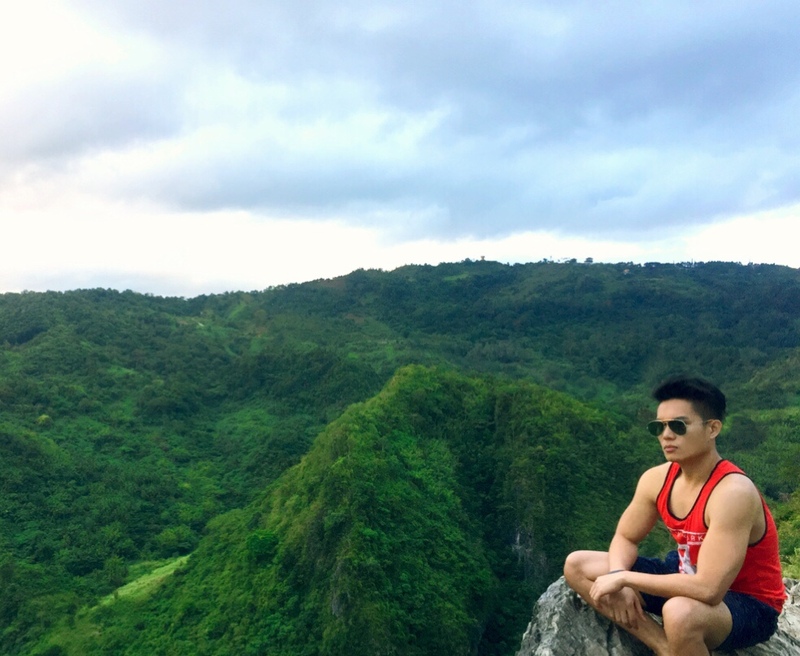 After seeing the natural beauty of the place, I suddenly felt the need to protect it not just for the hikers but for all of those who cherish it. It made me understand that the rules are there for the best interest of its conservation and I have the responsibility to ensure that it is being followed. We have to safeguard it from man-made intrusions and should remain in a natural state as possible. While roaming around I have seen a lot of trash bags stationed all over the mountain and I’m glad to see people using it. This simple initiative can go a long way in making sure the mountains are clean. I’m thankful to those who followed the rules and let’s make it a practice so we can influence others to do the same. One of the perks you get when you visit the Treasure mountain is a chance to widen your social circle by making new friends. It’s nice to start random convos with other visitors and to mingle with the locals. Even if you feel terrible in making socials with other people, just talk to them. Trust me it’s good for you. These kids were playing volleyball when we saw them. We approached them and asked for a quick game. 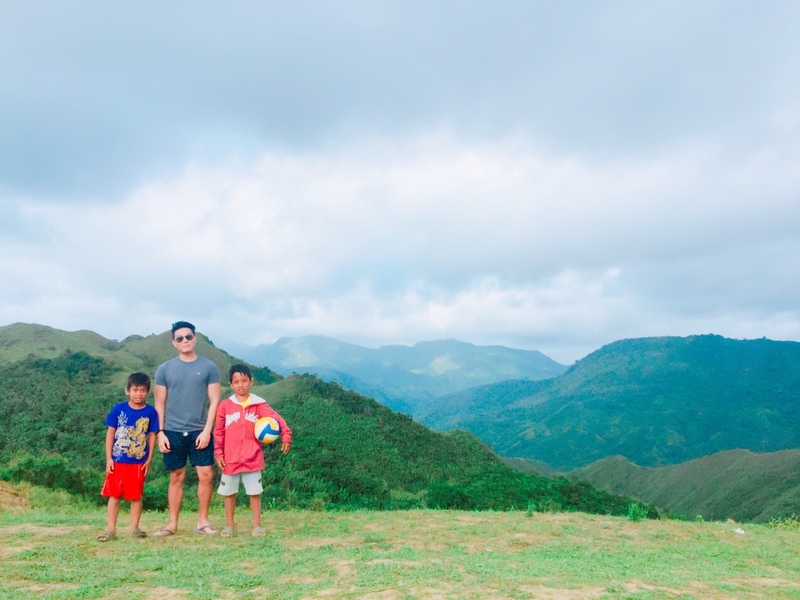 I never thought that it would be fun playing volleyball on top of the mountain. It’s something new for me as I’ve never done it in an elevated place like this. But we tried not to hit the ball hard so it won’t fall off the mountain. It was indeed a fun experience and special because we have a great audience, nature. My new found furry friends! They’re very welcoming to strangers and they approached me right away when I called them. In a cold and windy place like this, I found warmth from these sweet fur-babies. Yes, I’m a dog lover just like most of you out there! Treasure 4: Tilapia never tasted this good on a mountain. There’s nothing more satisfying than to fill your tummy with good food while enjoying a surrounding like this. 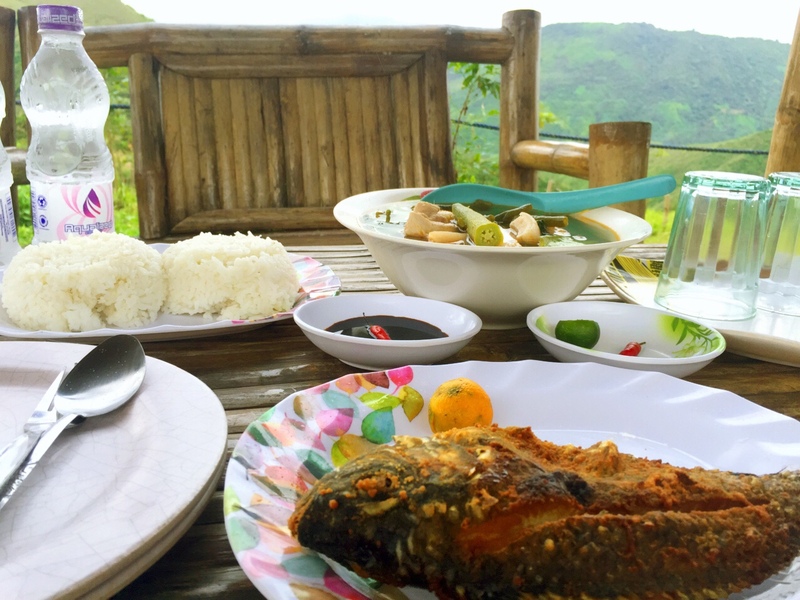 A hot bowl of pork sinigang and crispy fried tilapia with a chili dip taste so heavenly in a cold mountain. Pure bliss from this simple pleasure. Meals can be ordered in the snack store located near the entrance. There’s a small blackboard that shows the list of meals they can prepare for the day. 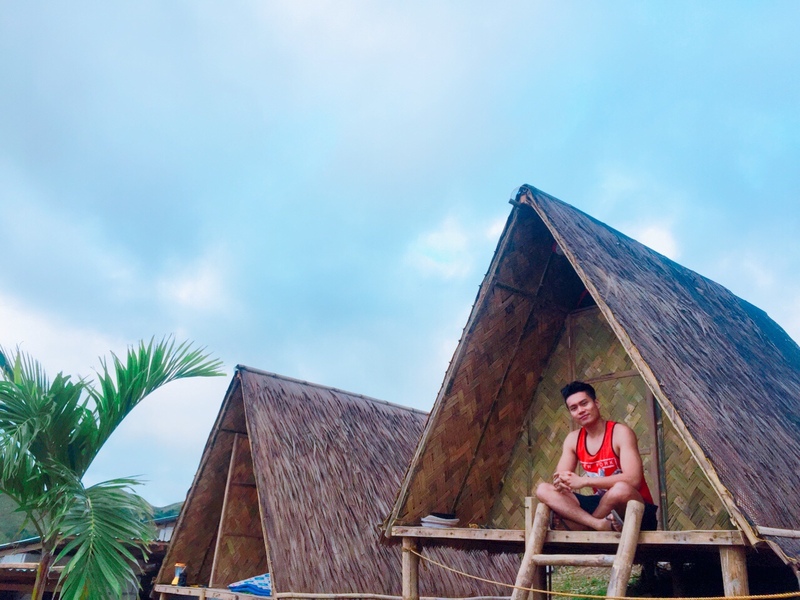 Per meal costs Php150 – Php250 with free use of the nipa huts while you dine. I suggest you order as soon as you arrive because the food takes time to be served. However, you can use the waiting time to wander around the area and snap pictures of the beautiful view. Treasure 5: Uniquely local experience: Kawa Bath. Another uniquely local experience that you can try is to soothe yourself in a hot aromatic kawa bath. After an exhausting hike in the mountains of Rizal, it is very nice to give your sore muscles a relaxing dip. 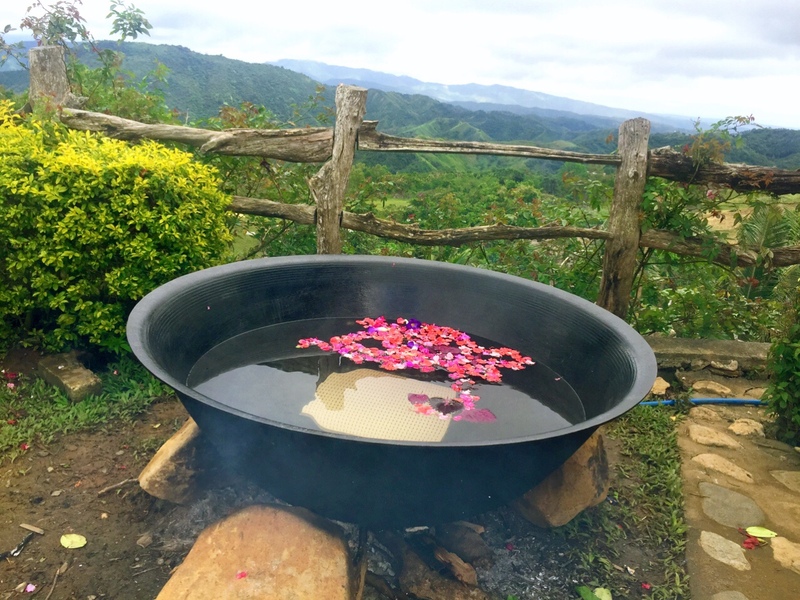 For an entrance of just Php50 and Kawa hot bath of Php200 per hour, you can immerse in a large wok (Kawa) with warm water garnished with flowers and herbs that will give you an aromatic experience. From the Maysawa Circuit jump-off point, just go straight until you see the signage of El Patio Razon. It’s on the same road going to the Treasure mountain. Just give your body some time to get used to the high temperature and then enjoy the bath while appreciating the beauty of the mountains. 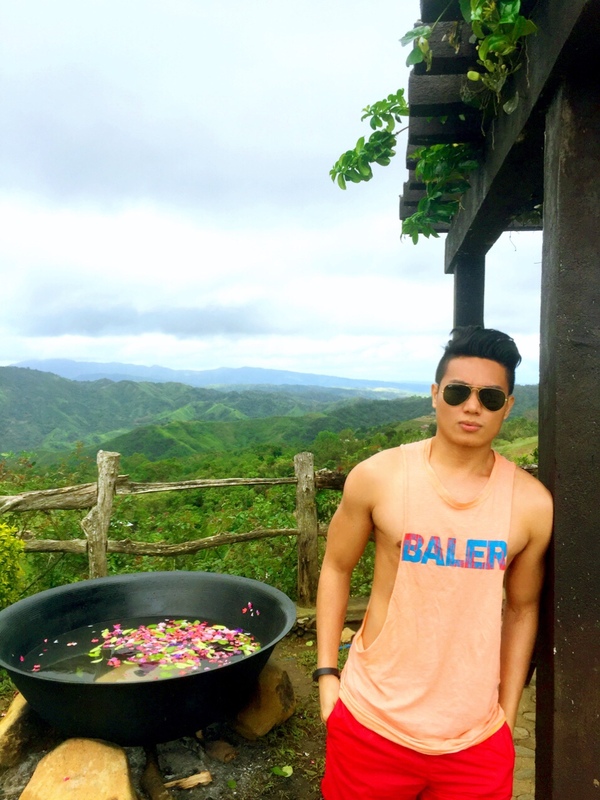 This is a side trip that you shouldn’t miss when visiting Tanay, Rizal. A helpful guide shared by the Treasure Mountain fb page. NOTE: Going to Treasure Mountain, there are parts of the road where you’ll pass through mud and rocks. If your car can’t make it to the parking area, you can just park your car in the vicinity and just have a 15-minute walk to Treasure Mountain. 1.FIRST ROUTE IS VIA COGEO. Ride a van or jeepney going to Cogeo Gate 2 or Padilla. Get off at Gate 2 and ride a jeepney bound to Sampaloc, Tanay. Jeepneys going to Sampaloc, Tanay will also travel via Marcos Highway, the same route as with the private transport. Get-off at Sitio Maysawa, waiting shed or the jump-off to the Maysawa Circuit. 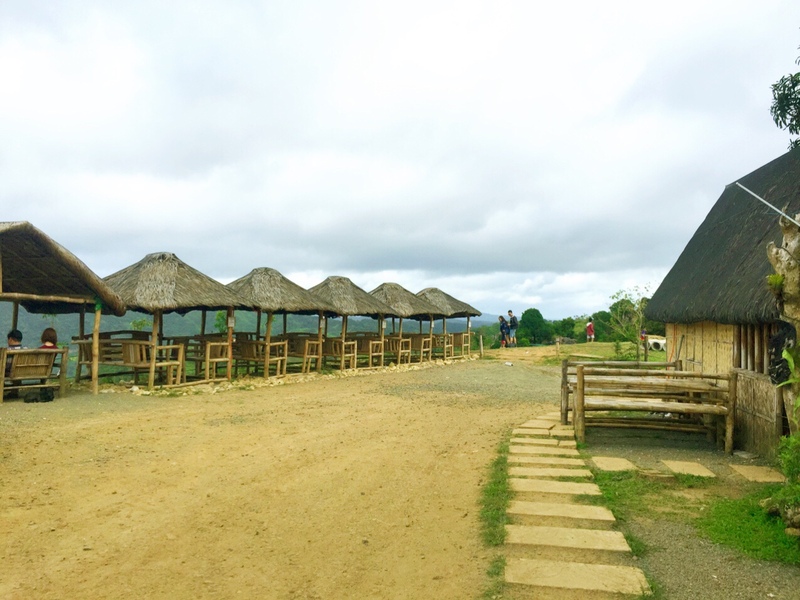 From there, you may go on a 45-min walk to Treasure Mountain or wait for a tricycle or habal-habal to accompany you here. 2. SECOND ROUTE IS VIA TANAY, you’ll take a jeepney going to Tanay town proper. From Tanay Public Market, you’ll ride a jeepney that go directly to Cuyambay. If there’s no available jeepneys that travels directly to Cuyambay, take a jeepney to Sampaloc and get off at the junction. From there, ride another jeepney bound to Cogeo. You’ll get off at Sitio Maysawa or Maysawa Circuit. Alternately, you may hire a tricycle at Sampaloc to accompany you directly to Treasure Mountain. Hiring a tricycle will cost you P500 for 4 persons. The view while going up the mountain. You won’t feel the bumpy ride because of this. These cottages will soon to be available for rent. According to the caretaker, they will open up as soon as they finish the construction of the other rooms. The tents were pitched all over the place when we got there. The picturesque view on the mountains. Day Tour Entrance Php150 (Daytour is from 4 AM to 3 PM only). Sleeping mats Php200 per mat -comes with a small pillow and blanket. I do not yet know all the reasons why some people climb mountains. I’ve heard some do it to commune and be one with nature. I’ve heard some trek up there to find the presence of God and be closer to him. 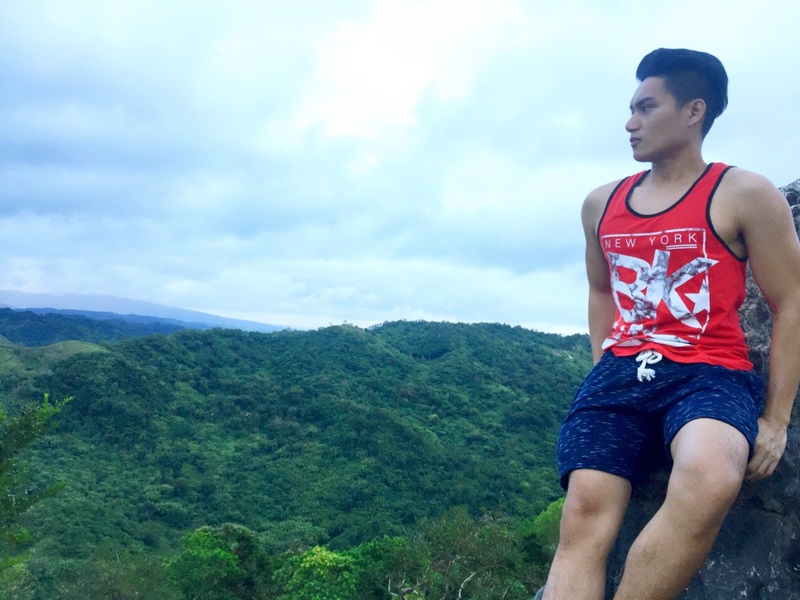 Some climb for “hugot” reasons, trying to forget the one who broke their heart. For me, I found my own treasure, that when you gaze out into the open and into the mountain ranges, I realize there is a wonder in it all. I love this place! We went there with my kids. They enjoyed the camping and the view. This is a good article. I’m looking forward for more or your writings. Kapag day tour lang po ba may masisilungan o pwede kami pahingahan? Thanks po in advance sa answer. Yes. You can order food and have a cottage for free while you dine. They also have a big cottage on top of the hill that’s open for everyone. You can stay there for free. We were here 3 months ago! Ang ganda dyan lalo na yung sea of clouds! Hindi ba sya sobrang init doon ngayong summer?plan ko kasi pumunta next week..
How can we contact you through phone , we plan to have a weekend on October 12-14, 2018. May electricity po ba yung rooms? 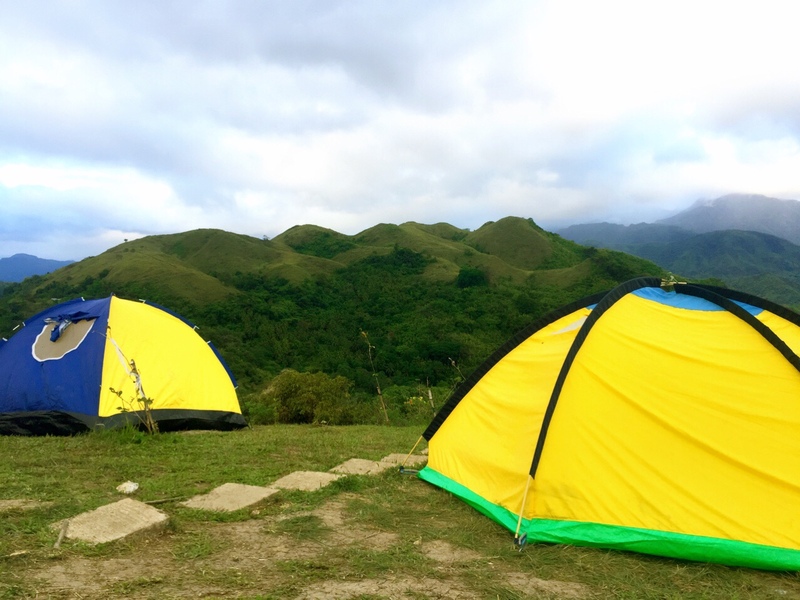 Ask ko lang if pede mag dala ng camping cooking gear..and kung may kuryente ang kubo? ?